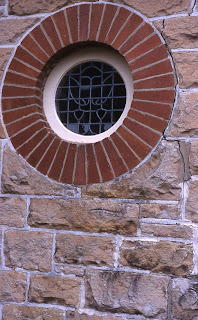 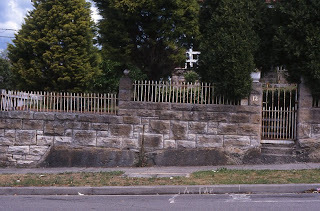 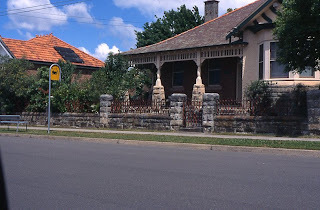 Rockdale and it's surrounds have many fine stone buildings etc, all quarried from local Sand Stone mainly from areas like Arncliffe and Banksia. 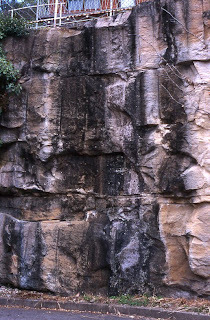 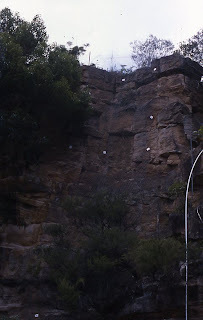 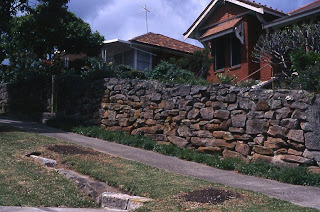 This stone was equal to any found in the Sydney basin. 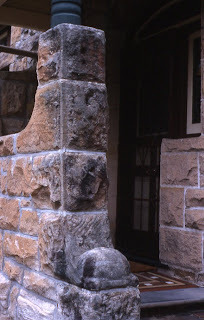 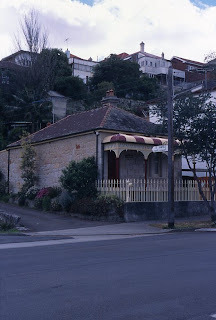 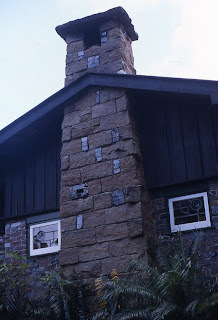 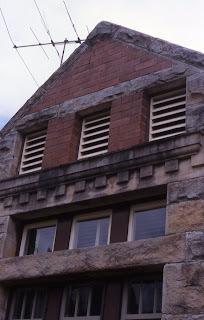 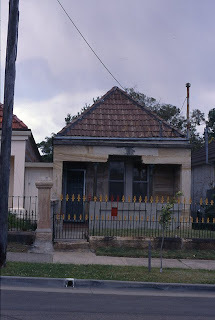 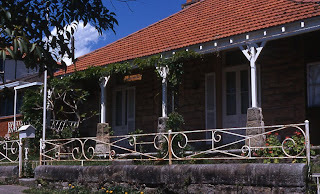 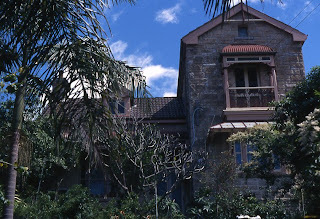 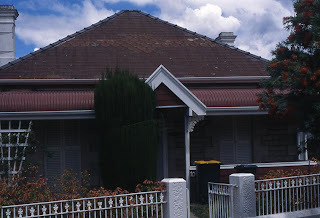 So take a walk around your local street's you will be pleasantly surprised at what you find, you do not have to go to places like Hunters Hill to find heaps of stone period homes. 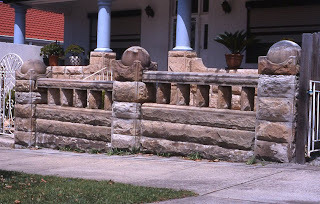 The photo's are just a small example of what is here in Rockdale.